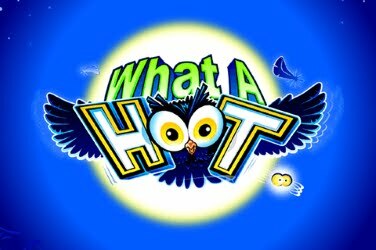 The What a Hoot slots game was launched by Microgaming in October 2013 to be included in their online casinos. It is a game with an Animal theme, specifically aimed at Owls. 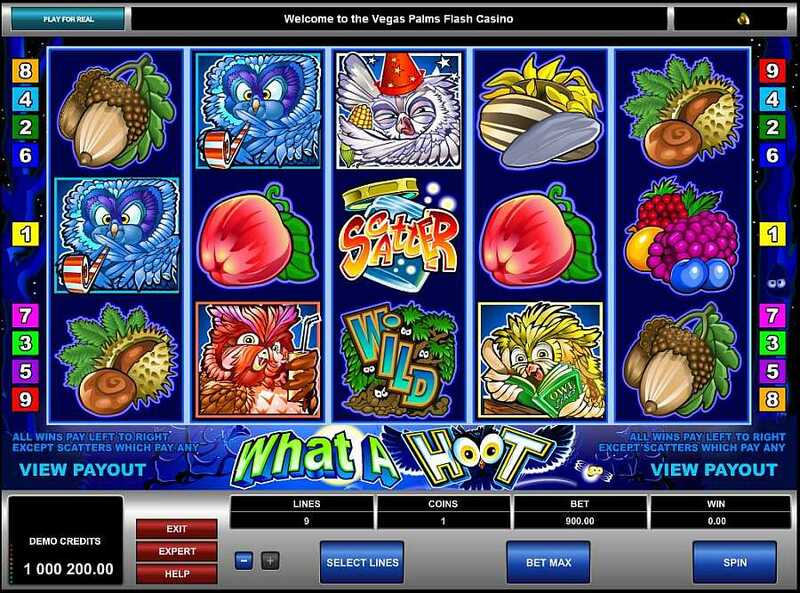 Players can find 4 owls partying upon the 5 reels of this slots game. A White Owl is seen wearing a party hat, the Brown Owl holds a drink, the Blue Owl is blowing a hooter, and a Yellow Owl is holding a joke book. All four Owls in the What a Hoot slots game has a set winning pay-out amount when they appear during gameplay. There are lower pay-outs given if the food symbols are spun. These are shown as Cherries, an Acorn, Sesame Seeds, and some Berries. There is a Wild to be found when playing the What a Hoot slots game. This is depicted as a Tree with Glowing Eyes showing among its branches. An open Jar with Fireflies escaping from it is the games Scatter symbol. Coin sizes used in the What a Hoot slots game begin at $0.25, rising up to $5.00. As there are only 9 winning paylines on offer in this Microgaming online casino game players are able to place 1 coin on each line. 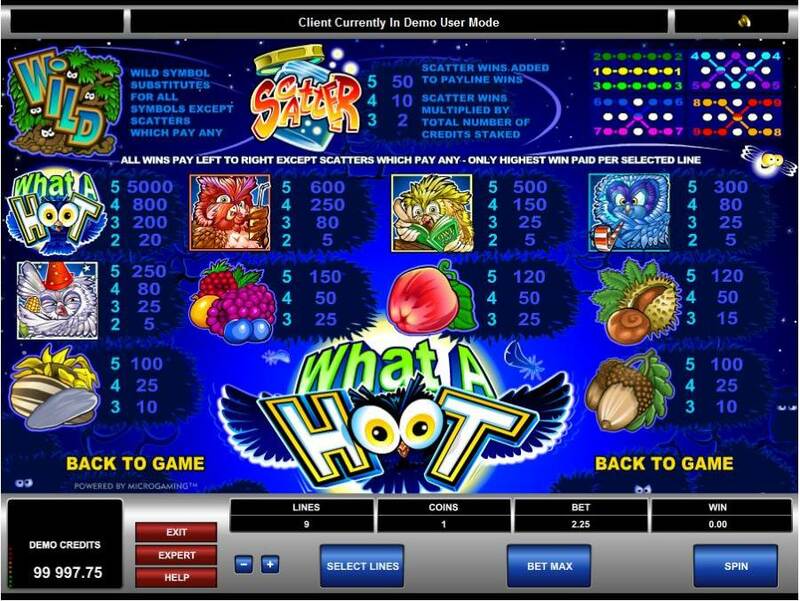 The designers of the What a Hoot slots game have used bright and colorful graphics, with some amusing animations when the Owls create a winning payline. There is also some relaxing music playing in the background for players to enjoy. 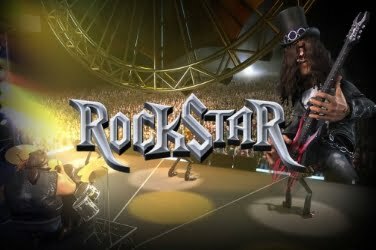 Other than the Wilds and Scatter which appear in the What a Hoot slots game there are no other Bonus Features. 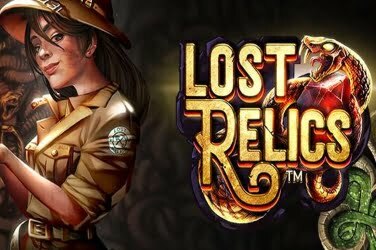 Unlike the many other Microgaming releases some players may be disappointed to find no Free Spins, Progressive Jackpot, Gamble Round, or Mini-Games with this online casino offering. When the Tree Wild appears on the 5 reels of the What a Hoot slots game it can create a winning payline by changing other symbols. However, there is no Multiplier on awarded when the Wild is used. Even so, there are plenty of opportunities for a player to increase their winnings when they are spun. Another feature in the What a Hoot slots game is the Scatter. This is an open Jar of Fireflies, showing them escaping. 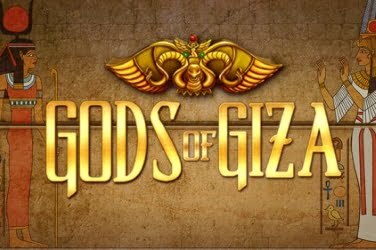 When 3 of these appear on the 5 reels of the game a 2x Multiplier is given to the player. This increases to 10x if 4x Scatters are found, and an amazing 50x if the full 5 are shown. The only other Bonus Feature that can be found in the What a Hoot slots game is the main jackpot. This is awarded to the player when 5x Logo symbols appear on the games reels and is 5000x the original wager placed. ( Now available on mobile version ) As the coin sizes in the What a Hoot slots game range from $0.25 to $5.00 it can be appealing to both low and high rollers. 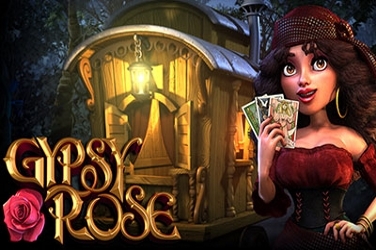 With just 9 winning paylines this game is ideal for beginners to the world of Microgaming online casinos. However as there are no additional Bonus Features in the What a Hoot slots game it may not be of interested to regular players who prefer something with more thrills. 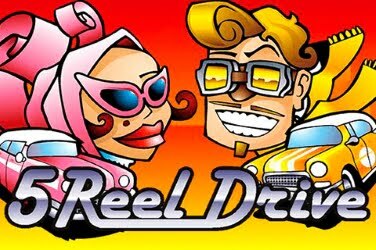 Players can spin the 5 reels of the What a Hoot slots game in the hope of creating one of the 9 winning paylines. As there is a minimum wager of 9 coins, there are plenty of opportunity for the player to add to their winning amount. There are no Bonus Features in the What a Hoot slots game, only the Wilds and Scatters offering to increase a players winnings. The Tree Wild doesn’t award the player with a Multiplier, but it can change other symbols to generate a winning combination. A Jar of Fireflies is the What a Hoot slots Scatter symbol. 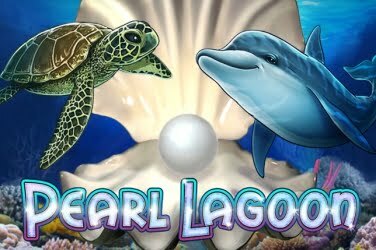 Although these don’t activate any Free Spins or other Bonus Features it does award the player with a Multiplier on their initial wager. These are 2x, 10x and 50x respectively when 3 or more are revealed. With the What a Hoot slots game players may find it a little basic in comparison to other Microgaming creations, however it is still appealing to beginners and low rollers from around the globe.